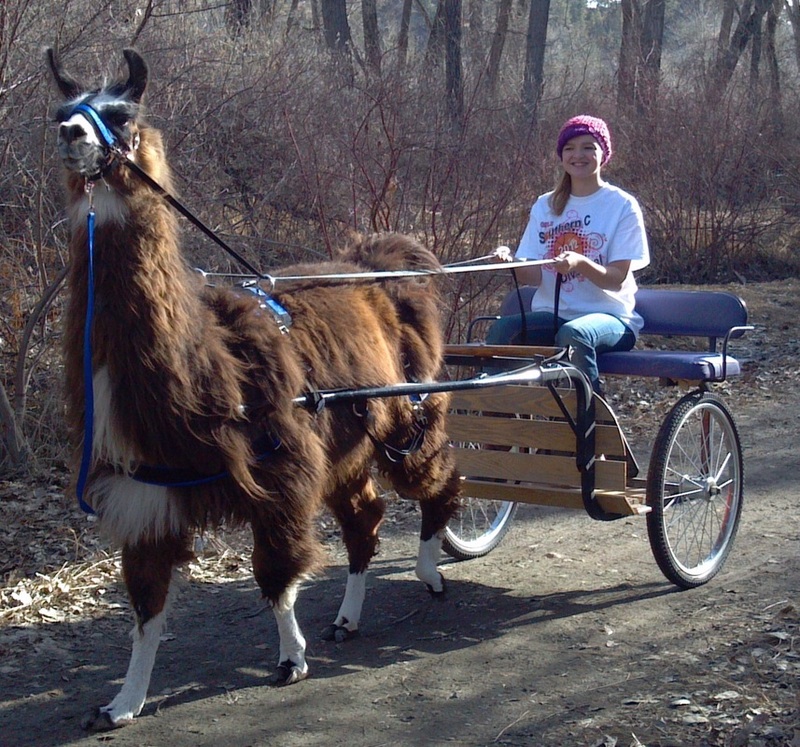 Niki acts as a referral/broker for people trying to find that special llama. 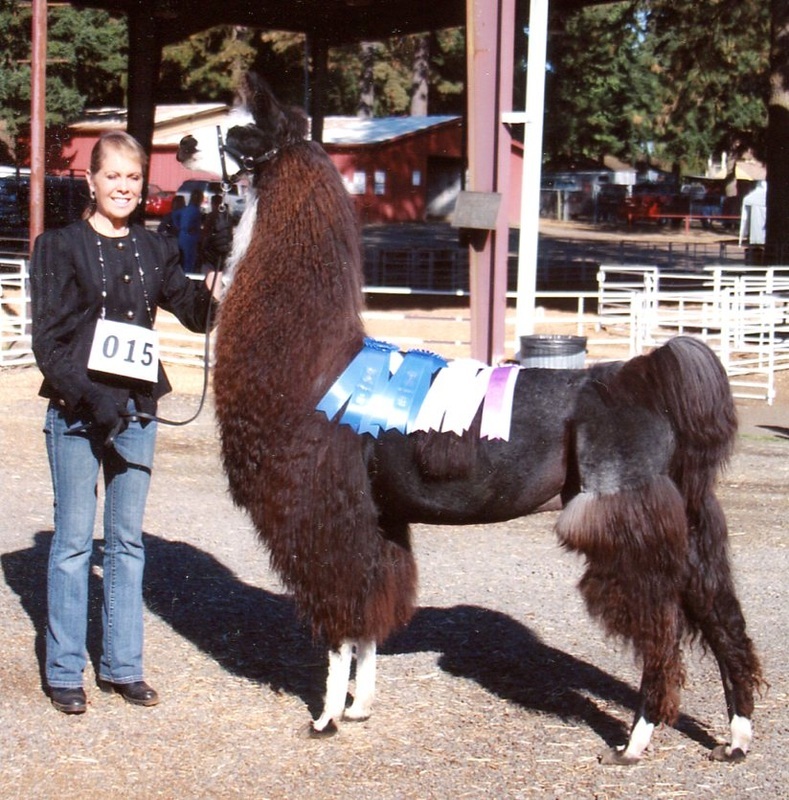 As she knows a lot of the breeders around the state and country, she may know the animal you are looking for. 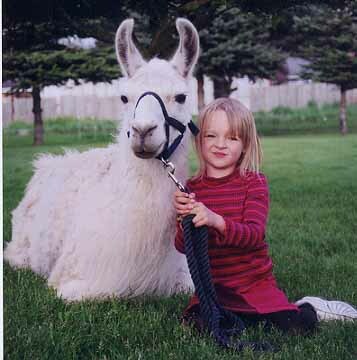 She also does a fair amount of rescue and re-homing of llamas. 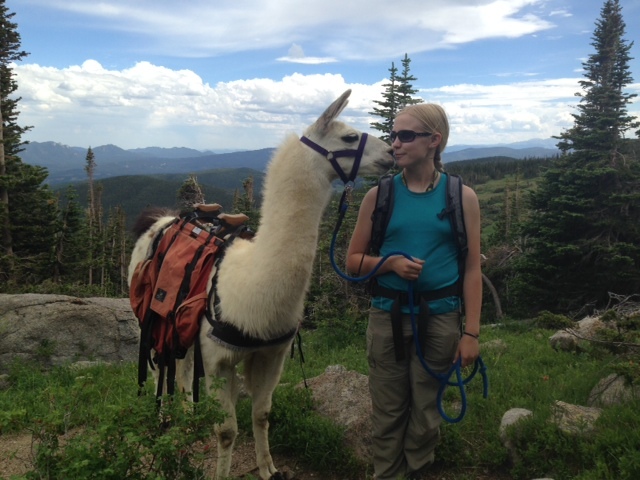 A lot of her placements or finds have been for 4-H, guardians, show llamas and rescues. Honestly, there are many more animals sold and placed, but we do not always get around to adding them or forget. This is just a partial list! 2011 George Cheryl Collins Jacintha C.